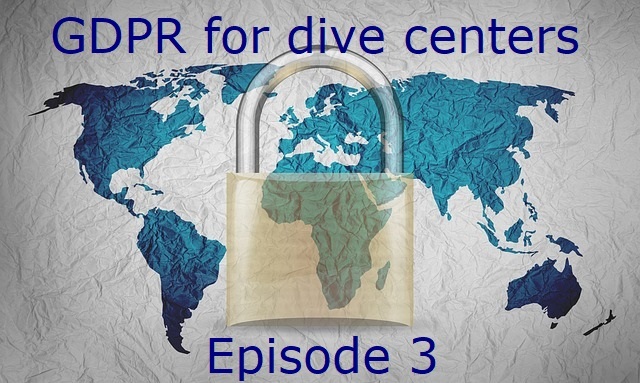 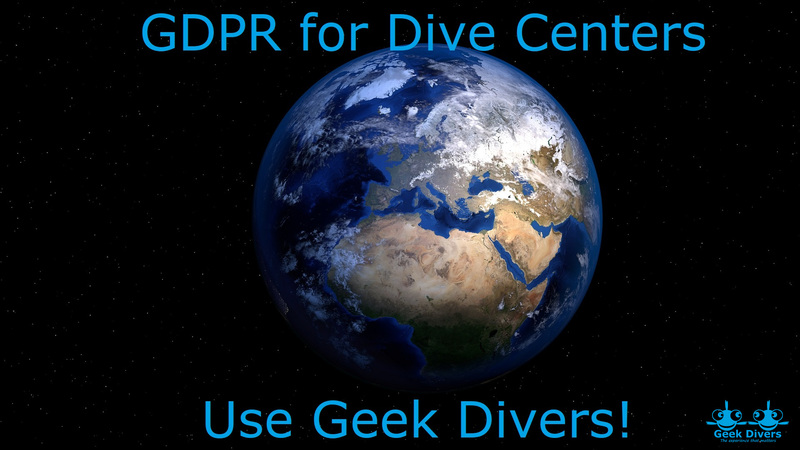 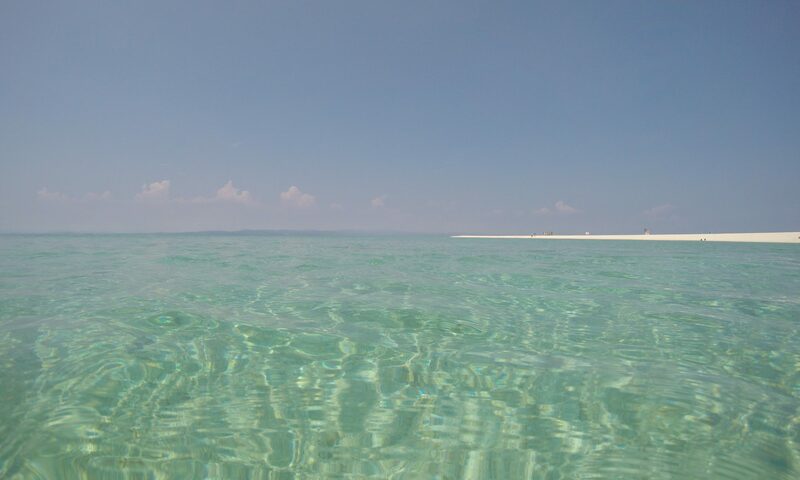 Geek Divers is GDPR compliant! 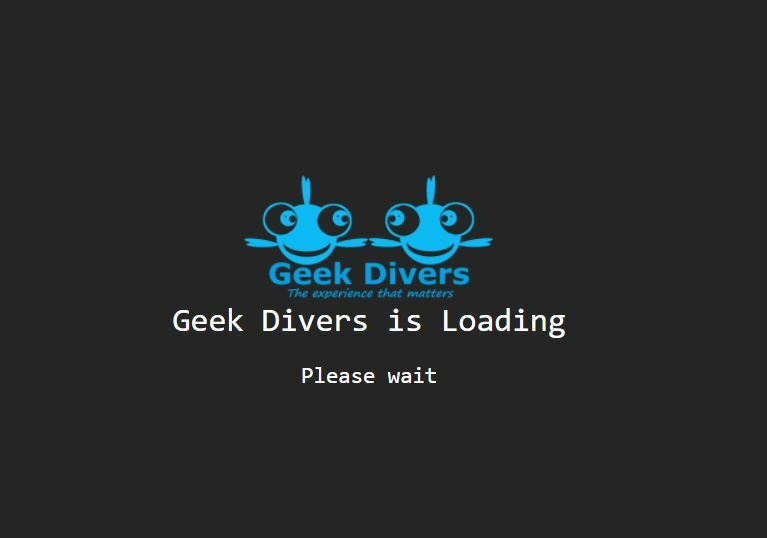 Geek Divers go live! 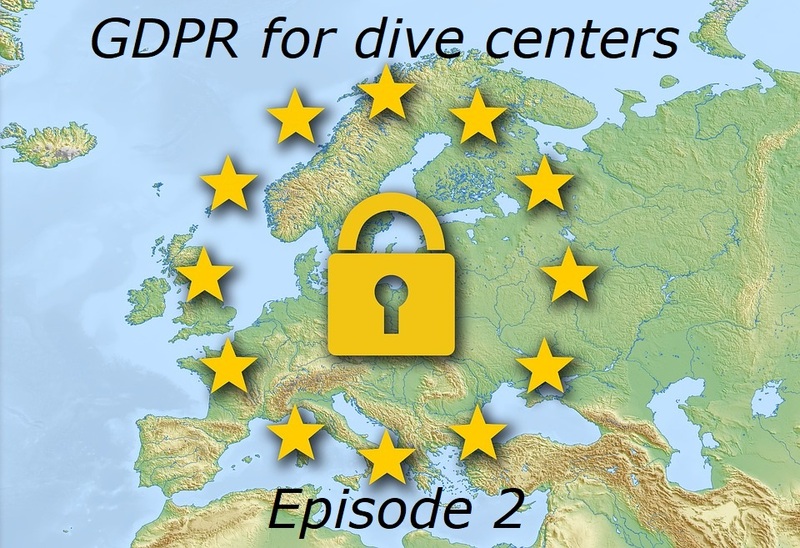 Fancy helping us?